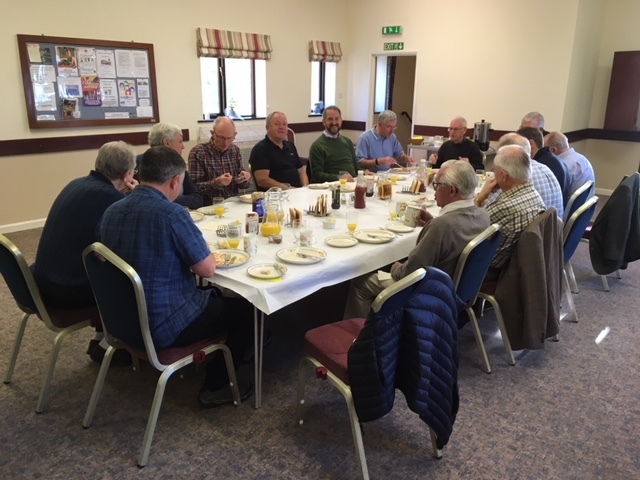 Our Men's Breakfast is held on the 3rd Saturday of each month in the Church Hall, Church Road. Come and join other local men for a breakfast which includes good food, good company and some hearty discussion. We’ll fill you up before you head off for your Saturday, leaving you with plenty of time to enjoy it however you wish. We hope to share discussion with you and a time of brief reference to Christianity, with the emphasis on brief. The meal is cooked, laid out, cleared and washed up by us, although any help is always appreciated. Gordon Spoor on 01525 403551 or email, g.spoor51@btinternet.com. We'll be delighted to see you.